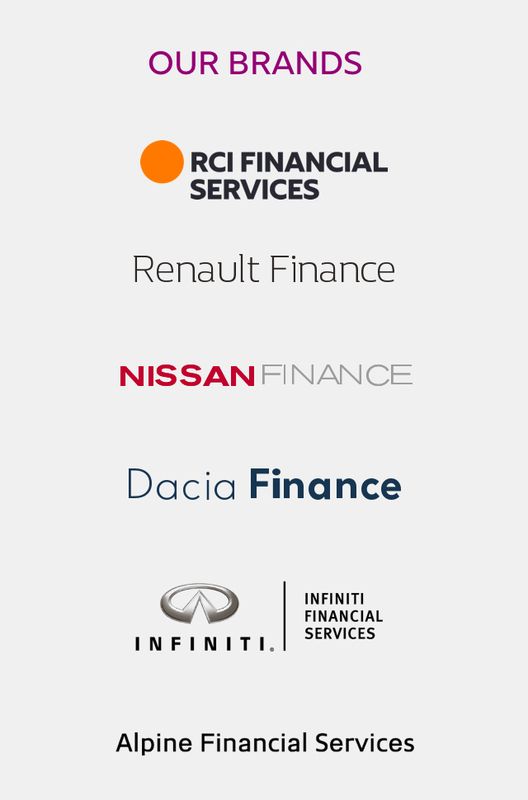 With over twenty years of history in the UK, RCI Financial Services is the finance company for five of the UK's leading car brands: Renault, Dacia, Nissan,Infiniti and Alpine. Our organisation helps individuals and businesses to buy, hire or lease new and used vehicles from our car partners. 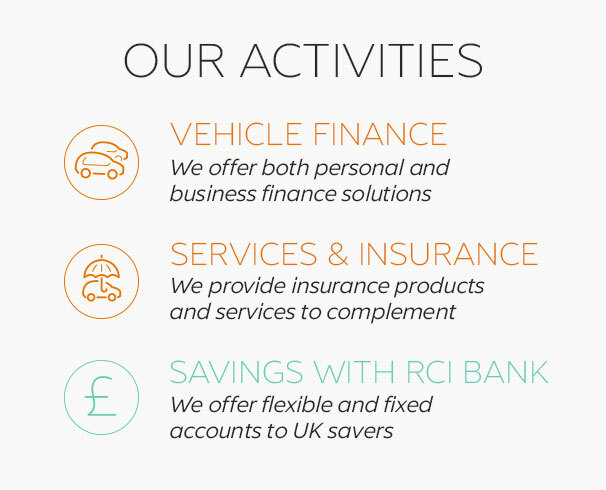 Dacia Finance is one of the brands of RCI Financial Services, the UK subsidiary of RCI Banque SA. 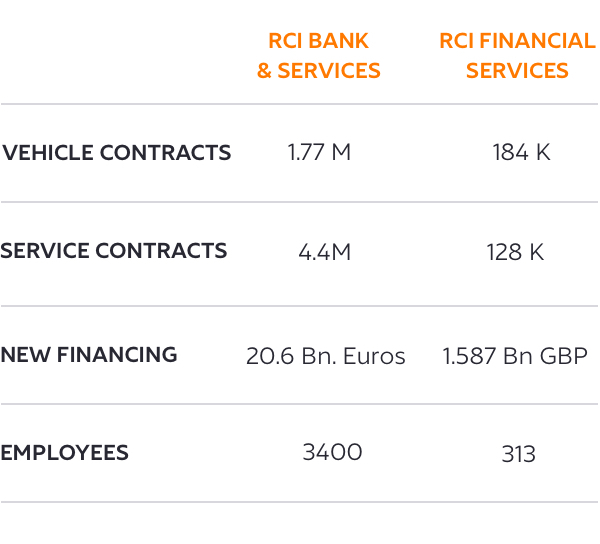 RCI FINANCIAL SERVICES Is the UK subsidiary of RCI Banque SA. Created and wholly owned by Groupe Renault, RCI Banque SA is a french bank specialising in automotive financings and services for the customers and dealership networks for Groupe Renault (Renault, Renault Samsung Motors and Dacia) worldwide, the Nissan Group (Nissan, Infiniti, Datsun) mainly in Europe, Brazil, Argentina and South Korea and through joint ventures in Russia and India and Mitsubishi in the Netherlands. We provide financial services and solutions adapted to our customers’ needs. Serving automobility is about bringing customers of the Alliance brands a response to automotive mobility needs, through financing solutions or mobility services in response to new usages. Our own “Open Roads” strategic global plan focuses on enhancing the traditional business, as well as on promoting new products, services and mobility solutions with our customer as the centre of our strategy. For this reason, we are committed to promoting innovation through different global and local training and initiatives for our employees. Our own strategic “Open Roads” is consistent with Groupe Renault's "Drive the Future" plan and the Nissan Group's "2022 M.O.V.E." 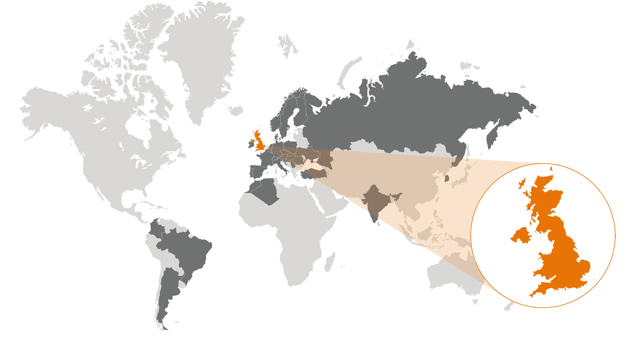 plan to ensure the sustainable and profitable growth of RCI Financial Services in the UK. We are also committed to addressing unprecedented changes in mobility needs and uses. To achieve this objective we are revising all our activities by adopting a resolutely customer-focused approach. 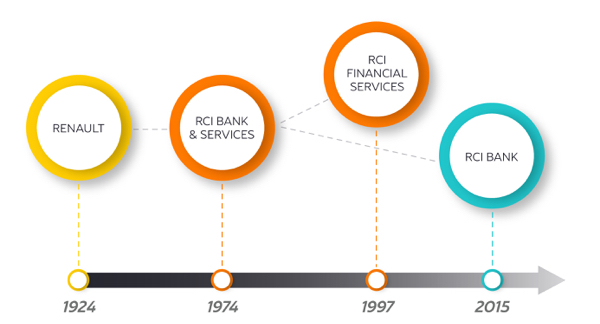 RCI Financial Services will continue to optimize its core business activities. It will do so by maintaining top level performance in the retail customer segment, by offering professional customers new services to better respond to their needs, and by taking new opportunities in the used vehicle market.